What is Hard Water and What Can it Do? What exactly is hard water ? 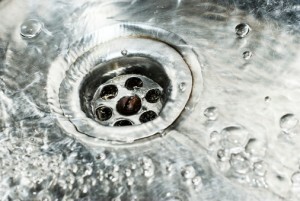 Hard water is a relatively common problem in the United States. In fact, more than 85% of the country’s water is affected by hard water and hard water build up. Hard water is a buildup in plumbing caused by the dissolved minerals magnesium, calcium, and manganese. This can cause a wide array of problems in your home, even though it is not particularly dangerous to human health. 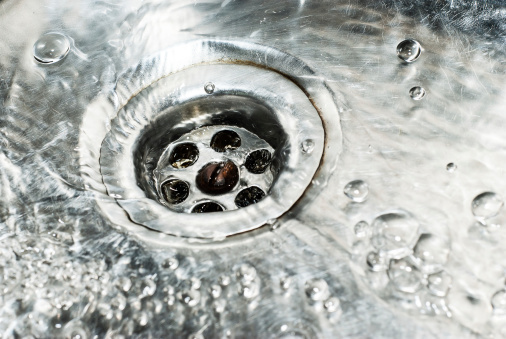 To learn more about hard water and what it means for your plumbing, read on. I Think I Might Have Hard Water, What Do I Do? If you think you might have hard water and are connected to the public supply, call your water superintendent or city hall and ask of the water in your area is hard. If you are on a private supply, you can collect a sample in an approved container. You can have this sample sent to a private lab or your city or state health department in order to be tested. Water is only considered hard when it exceeds 3 grains per gallon (GPG). While hard water is not horribly hazardous to human health, it can be pesky in numerous ways and there are some options you have available. Most commonly, you can choose to soften water by using an ion exchange water softener. This can both soften your water and extend the life of your plumbing. There are currently three types of ion transfer softeners. These are the automatic softener, demand initiated regeneration softener, and a portable exchange softener. Each work differently, depending upon your needs. This entry was posted on Friday, July 15th, 2016 at 3:32 pm. Both comments and pings are currently closed.